This is our most popular paper, made with 100% cotton rag. With a delicately smooth finish, almost like felt, it is a great structure for expressing depth and fine detail. Colours come to life on this paper, displaying brilliant colours with striking contrast and holding the very deepest blacks. 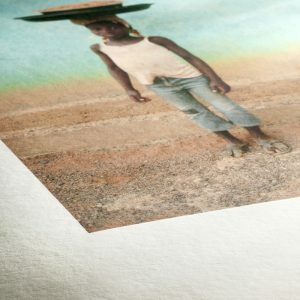 This highly versatile paper has structure and weight to provide a reliable and accurate print, time after time. 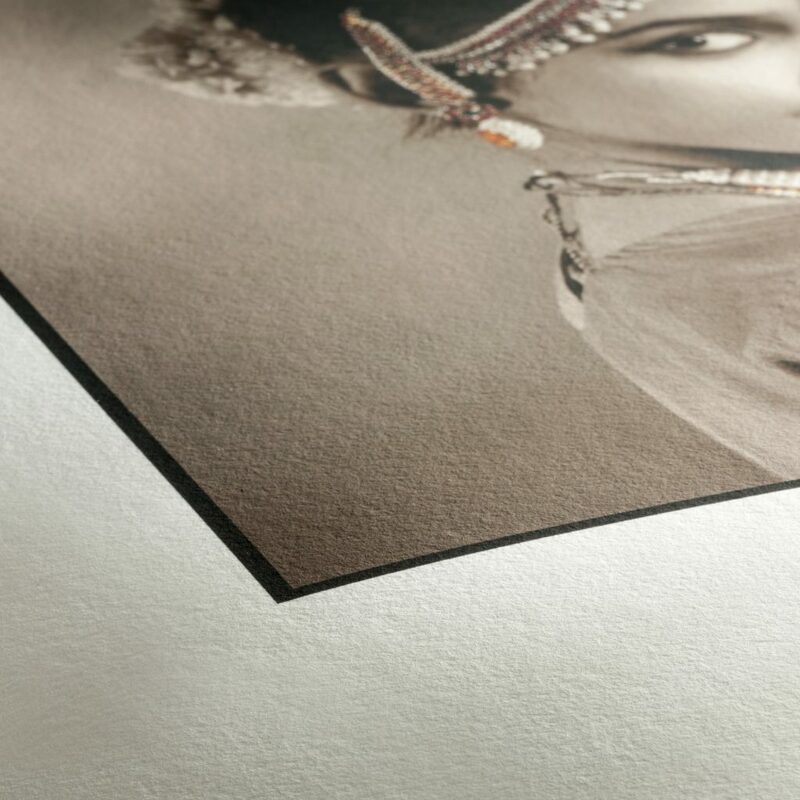 This paper is one of the world’s finest giclée papers. Made from 90% bamboo and 10% cotton rag, it’s an environmentally-friendly option too. The off-white base colour gives a natural finish to any artwork and the paper has a luxuriously soft and lightly-textured feel. Warm hues and monochrome prints look stunning on this paper, with its ability to draw out movement and expression.